The countdown is well and truly underway, with the ICC Champions Trophy 2017 starting on June 1 in England and Wales. As the top eight One-Day International sides battle it out for the prestigious title, here’s a look at some of the young stars expected to stamp their authority. Kagiso Rabada is just 21, but he’s already made his mark on the international circuit. His ability to swing the ball at great pace, his accuracy with the yorkers, and his well-directed bouncers make him one of the vital cogs of the South African bowling attack. Rabada first came into prominence during the ICC Under-19 World Cup 2014, when he returned figures of 6 for 25 against Australia in the semifinal. He ended up as the second highest wicket-taker, with 14 wickets from five matches. He has become the go-to bowler for his country in recent times, following his ODI debut in 2015. His returns of 6 for 16 against Bangladesh are the best ever by any bowler on debut, during which he became only the second man in history to claim a hat-trick on debut, after Taijul Islam. Ever since, Rabada has become South Africa's frontline bowler, the leader of the pace attack. Mitchell Santner, the left-handed all-rounder, has established himself as an integral part of the New Zealand side across formats. The 25-year-old made his international debut in 2015, stepping out of the shadow of Daniel Vettori following the latter’s retirement. Since then, the left-arm spinner who is also a more than competent left-hand batsman has gone on to play 15 Tests, 32 ODIs and 14 T20 Internationals. It was his performances during the ICC World T20 2016 that boosted his reputation significantly. After making 126 for 7 off their 20 overs in their opening game in Nagpur, New Zealand bowled out India for just 79 in 18.1 overs, courtesy Santner's career-best T20 figures of 4 for 11. He has since made rapid strides, mastering the subtleties of his art, both with the ball and the bat. He has been a formidable strike option for the team with his left-arm spin and his ability to hit the ball long can be a useful asset for New Zealand. 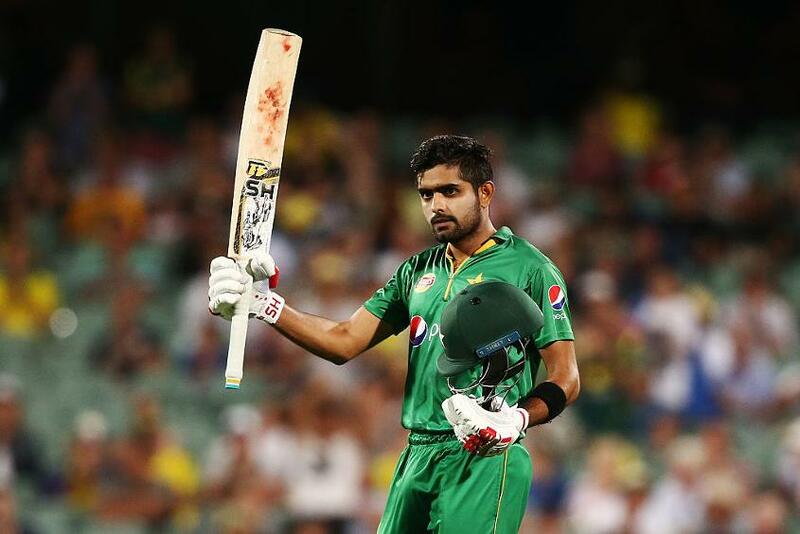 Coming from a family of cricketers, Babar Azam made his international debut when Zimbabwe visited Pakistan in 2015, scoring 54 off 60 balls in front of his home crowd in Lahore. By then, he had already captained Pakistan in the ICC Under-19 World Cup 2012 and finished as the leading run-scorer for his team with 287 runs from six matches at an average of 57.40. He became one of the fastest to complete 1,000 ODI runs, alongside Sir Vivian Richards, Kevin Pietersen, Jonathan Trott and Quinton de Kock. His ODI career received a major boost in 2016 when, in the series against West Indies in the UAE, he notched up three consecutive centuries, helping his side to a clean sweep. He was named the Man of the Series after winning the Man of the Match award in all three ODIs. Azam went past de Kock's tally of most runs in a bilateral series of three matches, scoring 360 runs. There is something special about this left-arm quick. He belongs to the generation to look forward to, and has already made a name for himself, Bangladesh have found a real gem in Mustafizur Rahman, quick, accurate and crafty with his off-cutters. The highlight of Rahman's ODI career remain two five-wicket hauls in Bangladesh's first ever series win over India in 2015. He is only the second player to have returned five-fors in his first two ODIs, after Zimbabwe's Brian Vitori. The 21-year-old has a lot of cricket left in him. Provided he stays fit and injury-free, he has a lot of time to grow and showcase his skills. On the balance of form combined with current potential, Rahman is seemingly one who can be tipped for bigger things. Kusal Mendis is no longer a rookie, having made his Test debut for Sri Lanka against West Indies in 2015 in Colombo. His international career took off when he scored 176 against Australia, the second highest maiden Test century by a Sri Lankan batsman after Brendon Kuruppu's 201* in 1987 against New Zealand. Ever since Kumar Sangakkara's retirement in 2015, Sri Lanka had experimented with many options at the No. 3 slot. They seem to have finally found the answer, with Mendis slotting in as a reliable one-drop batsman. Mendis has shown flashes of brilliance in the 50-over format where, in 25 matches, he has scored 845 runs, averaging 36.73. His best was 102 from 107 deliveries against Bangladesh early this year. 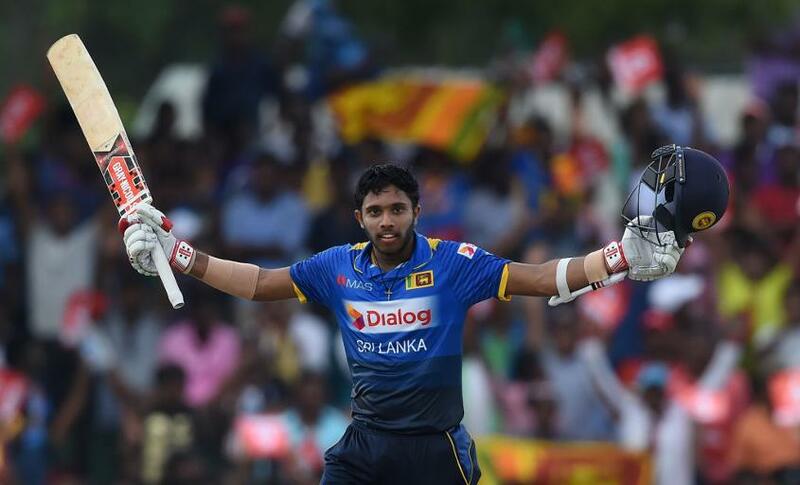 While the match was rained out, Mendis showed that he can adapt to the demands of the shorter versions as well, and that he is equipped to meet the demands of the crucial spot in the batting order. While the yorker is his most potent weapon, Bumrah’s unusual bowling action makes it very difficult for batsmen to pick him. The 23-year-old made his international debut in 2016 against Australia, taking six wickets in three T20Is after having started his career promisingly in the preceding ODI. MS Dhoni called him the 'find of the series'. Since then, Bumrah has surged ahead in his career. 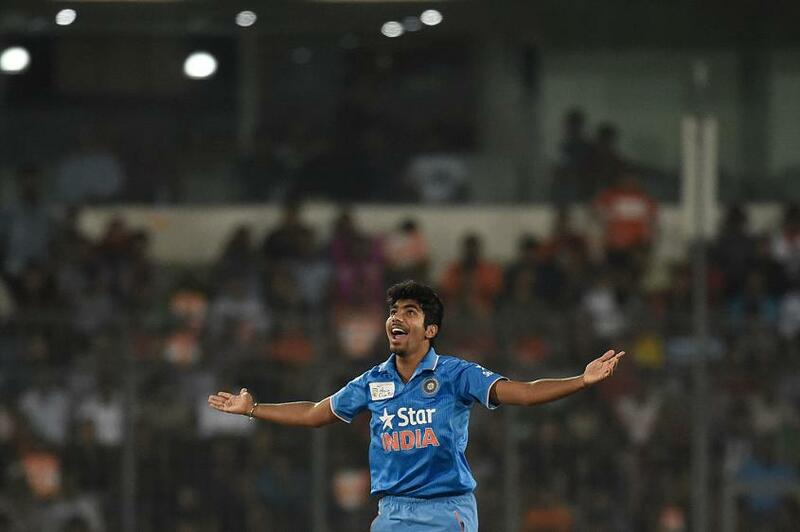 In the world of white-ball cricket, Bumrah has the ability to outsmart the opposition batting. While he is yet to master the new ball, he has come to make a name of himself as a high-quality death-overs bowler with his pin-point Yorkers, brilliantly disguised slower deliveries, and skiddy pace with a bit of nip that makes him a very dangerous proposition. He is now considered as India's most reliable and potent death-overs specialist. 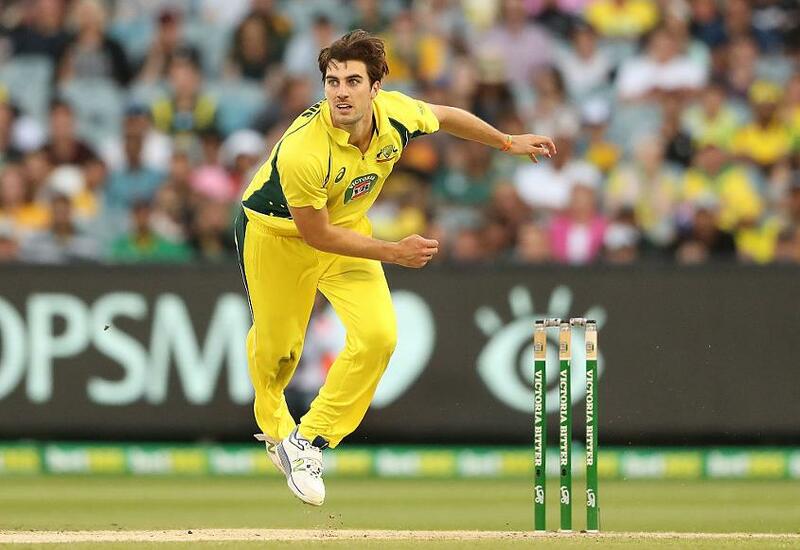 Australia boast the kind of fast-bowling depth that other countries must be covetous of. The presence of a top-quality pace quartet comprising Mitchell Starc, Josh Hazlewood, James Pattinson and Pat Cummins makes them one of the favourites for the tournament. Cummins in as exciting as they come. He made his ODI debut against South Africa in October 2011, picking up three wickets, and his best ODI figures came in December 2016, during the second ODI of the Chappell-Hadlee Trophy when he took 4 for 41 and helped Australia to a massive 116-run win. His career has been severely blighted by injuries, keeping him off the field more often than on it. He started 2017 on a high as he returned to Test cricket six years after making his debut, bowling with considerable pace and claiming eight wickets at an average of 30.25 in India. 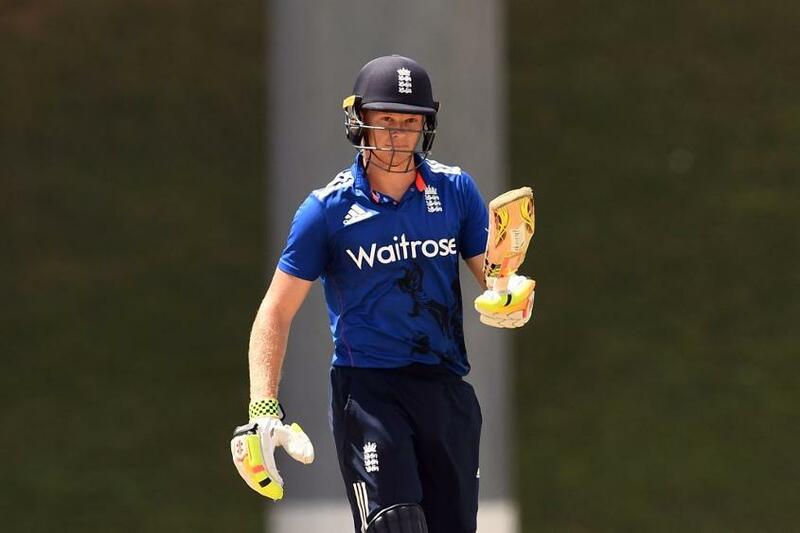 Sam Billings was recently given the added responsibility of keeping wicket in the two-match ODI series against Ireland, showcasing another string in his bow. Billings is one of several explosive young batsmen in a restructured England line-up, capable of hitting the ball a long way without sacrificing flair or orthodoxy. In 11 ODI matches so far, he has averaged 27.33 and scored 246 runs, numbers that are bound to improve with time. The Champions Trophy could prove to be a massive platform for the 25-year-old to showcase his talent and seal a permanent berth. England have transformed their white-ball cricket since crashing out in the first round of the ICC Cricket World Cup 2015, emerging as an aggressive and fearless team. Billings is bound to add to that reputation.